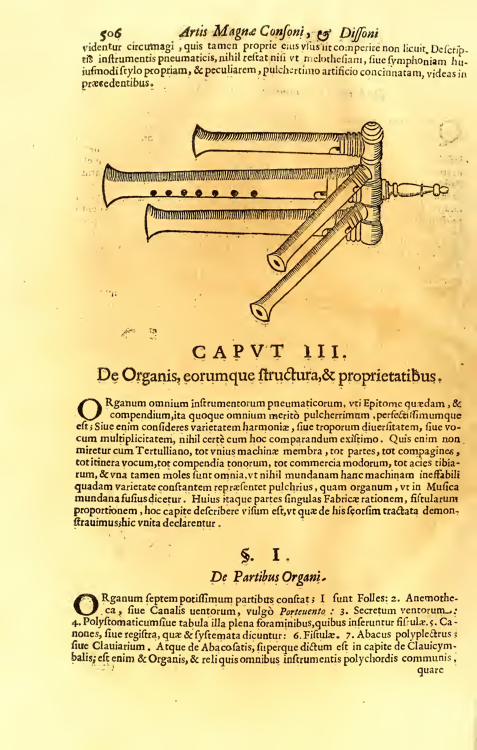 One of the most remarkable instruments is the tripple flageolet, with three playable pipes. Only a few are in existence. 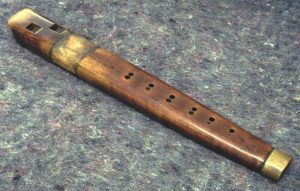 Several historical double recorders and double flageolets are still in existence, as well as echo-flutes (these are not to be played at the same time, but are two recorders often tied together to be played shortly after one another to imply the echo otherwise often difficult to achieve on recorders, for example for BB4). 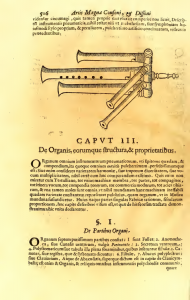 In Kircher’s book it is said that Kircher only knows about this instrument through the drawing of a friend.